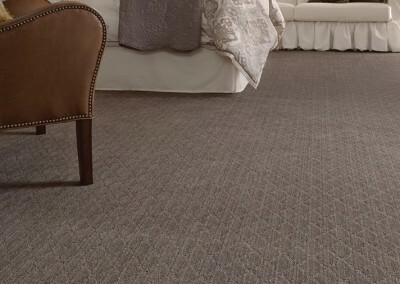 We know you’re busy with your remodeling plans, so let the experts at Diablo Flooring streamline and simplify the carpet installation process for you. 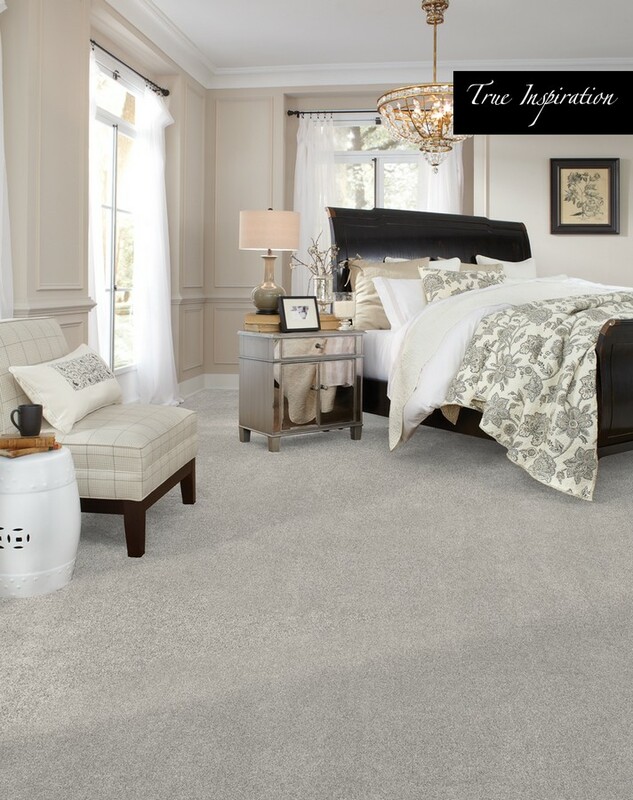 By having our professionals help you weigh your best options and get a feel for different styles, you’ll be able to pick your new StainMaster carpet in no time and leave the installation and everything else to us. 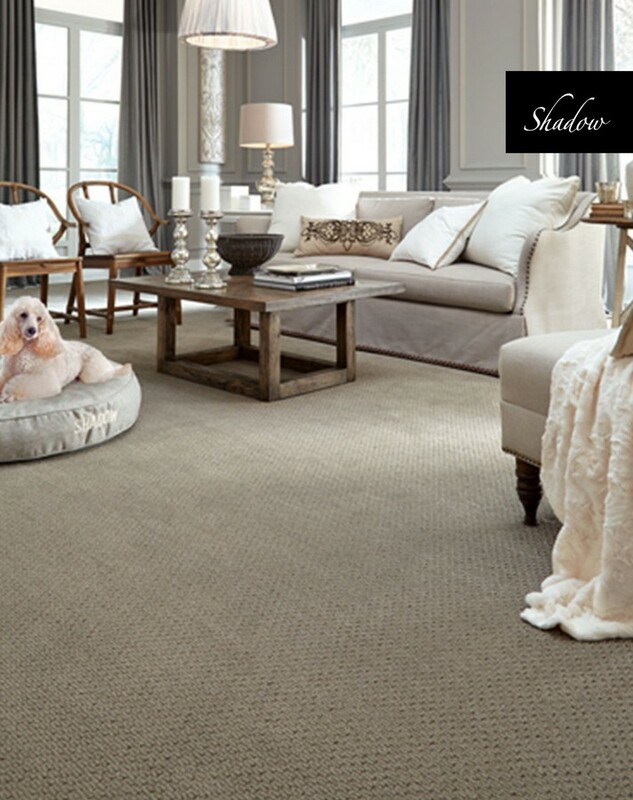 Diablo Flooring knows that it’s about the end result: Lasting style and durability from your carpeting that you’ll be happy with for years. Depending on your use of the room, our carpeting experts will make suggestions based on your needs. 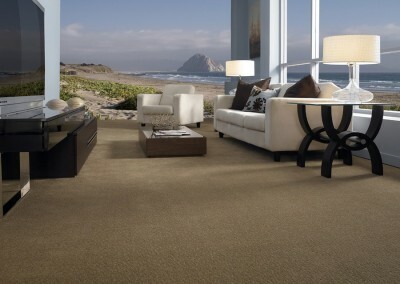 For example, some carpets are more stain and wear resistant than others and better suited to areas of heavy traffic. 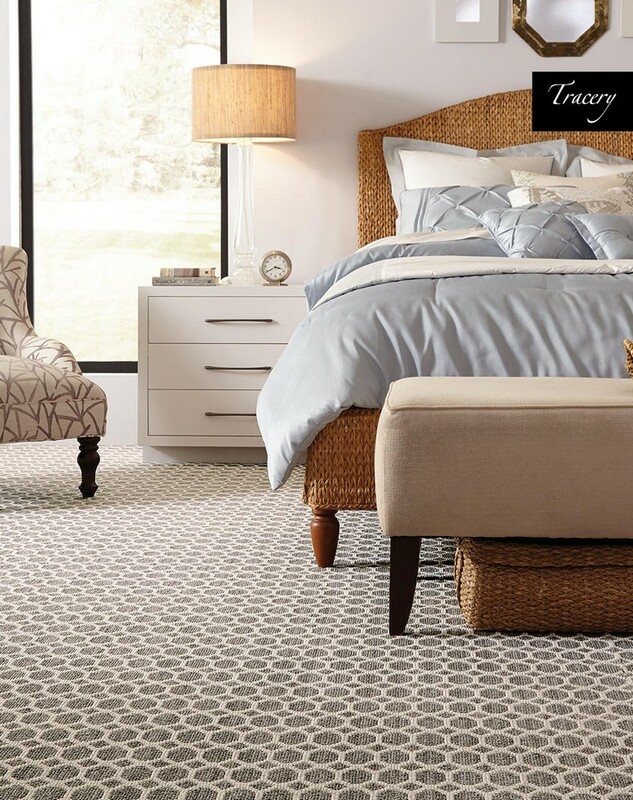 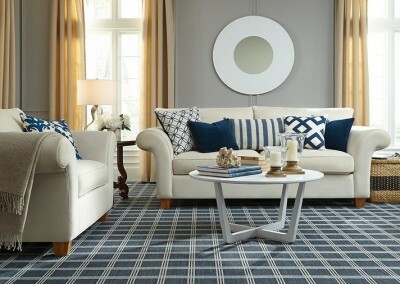 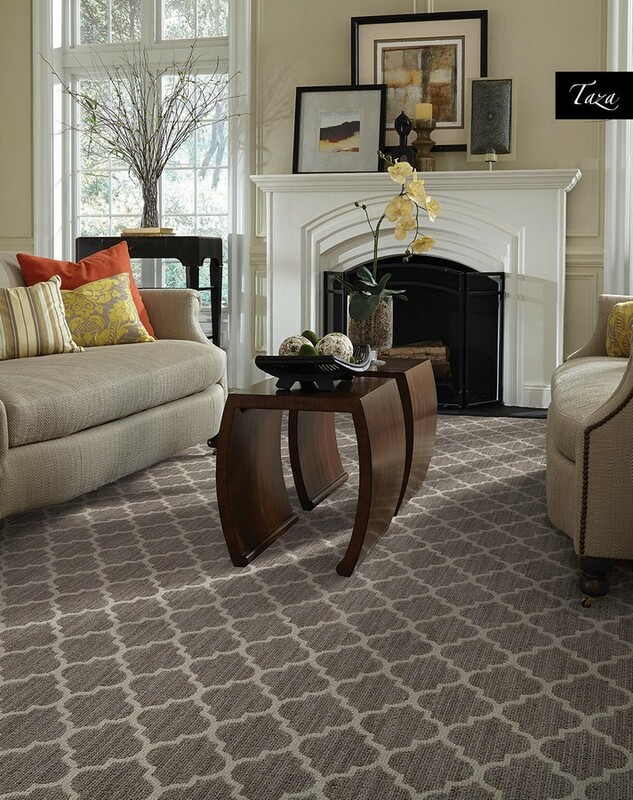 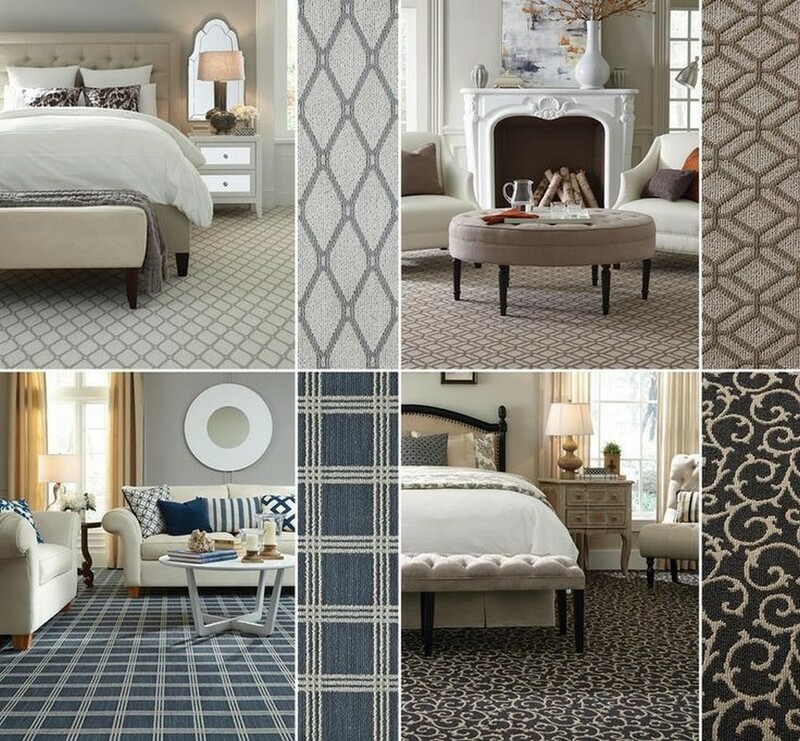 We help you select the best carpeting. 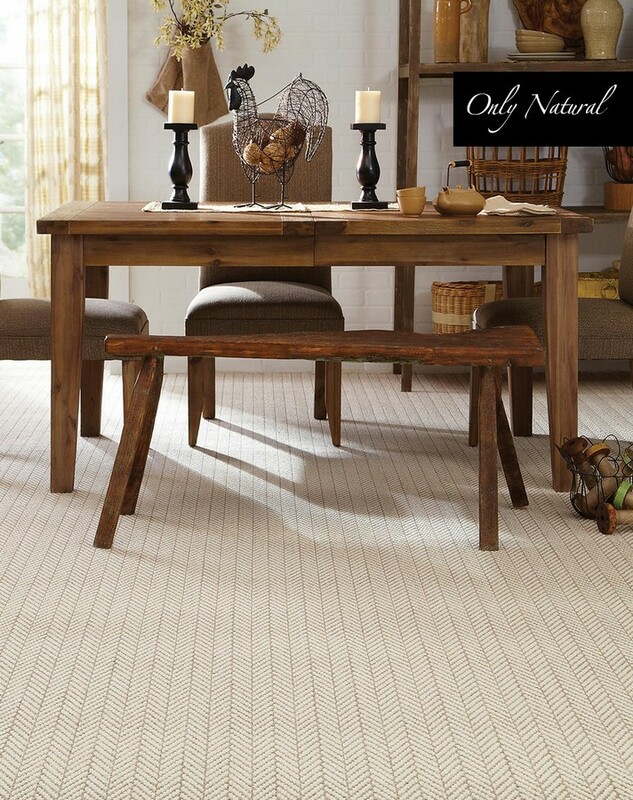 For example, carpeting a dining room may make it warmer and more inviting for meals, but chairs and beverages can leave their mark, so you need a material like StainMaster carpet that will stand the test of time and take some hard use. 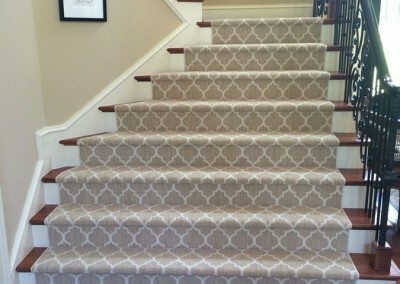 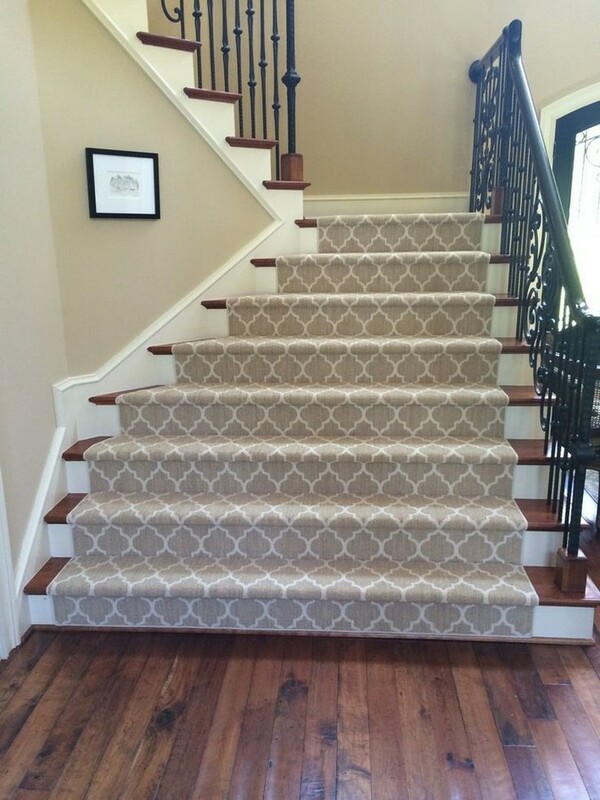 Carpeting in hallways adds luxury and dampens noise in any home, but it’s important to select a type of fabric that will hold up well to lots of foot traffic. 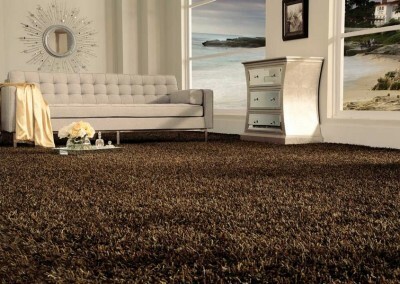 Nylon Carpeting is a popular choice for these types of areas, not only because it holds up well and is easy to maintain, but because it is available in almost any color to perfectly match your home’s décor. 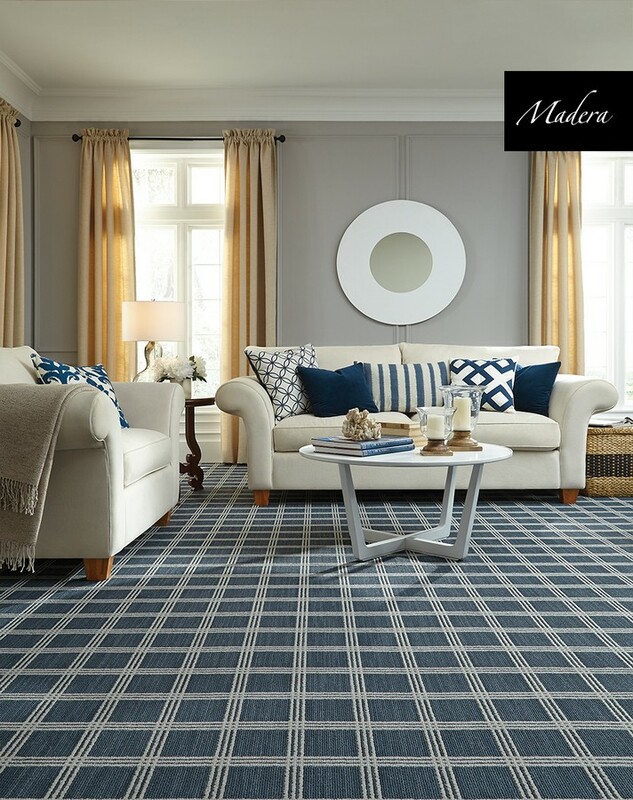 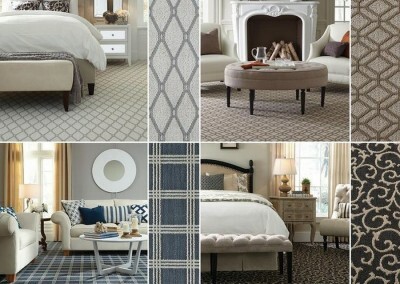 For a living room or den it can be all about comfort and feel, so we will help you decide whether you want the luxurious depth of plush carpeting or the unique and adaptable style of patterned carpeting. 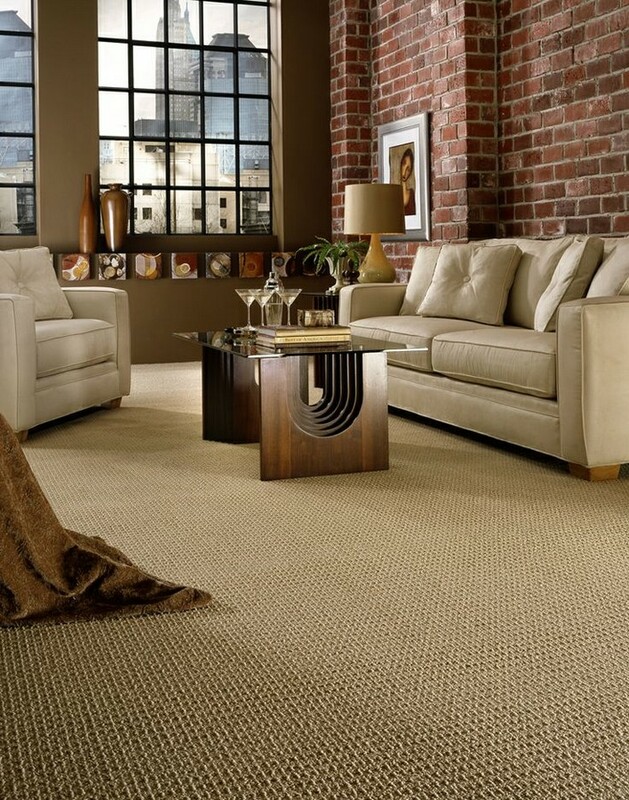 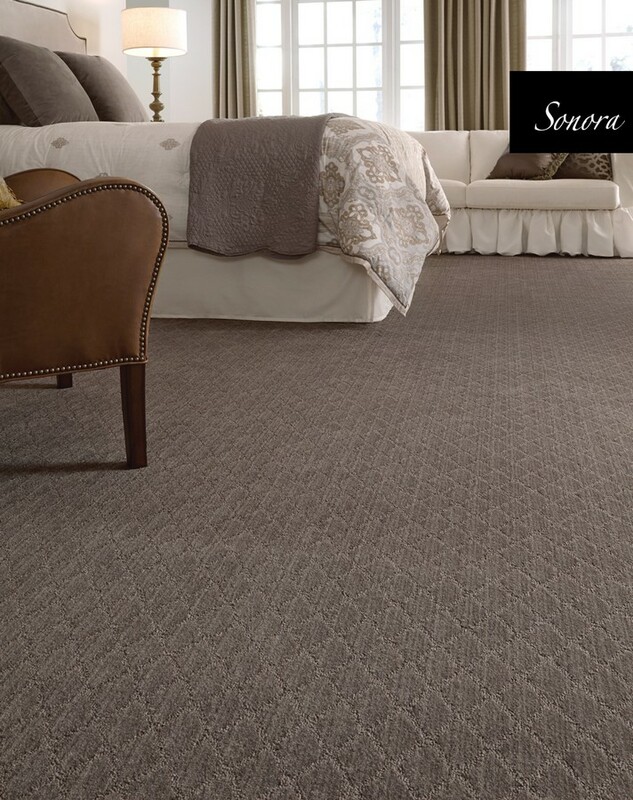 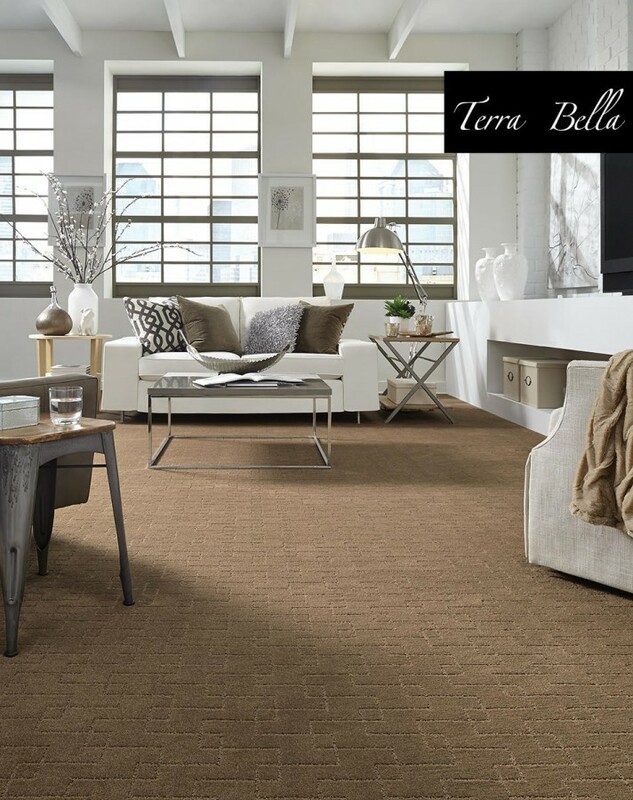 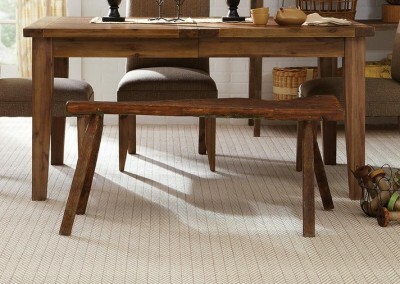 For a sustainable, eco-friendly option that is fire-resistant, stain-resistant and naturally durable, we might suggest long-lasting wool carpeting for your room. 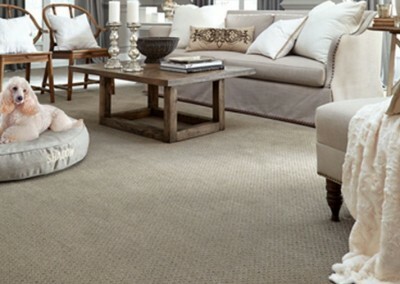 No matter what you’re looking for in your carpet, we’ll be sure to help you find it at a price you can afford. That’s the difference working with a local San Francisco Bay Area carpet and flooring company — we take care of our neighbors. 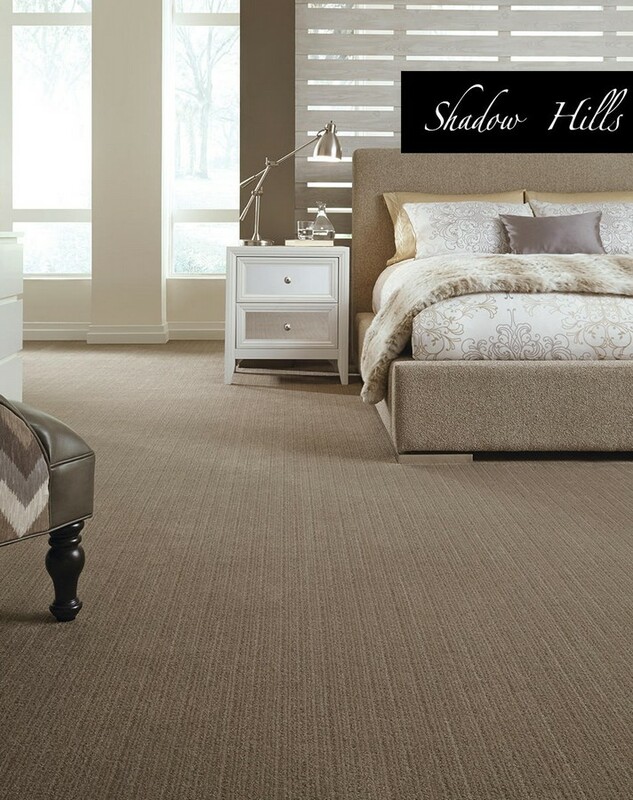 We serve clients in the communities of Pleasanton CA, Walnut Creek CA, Livermore CA, Sunol CA, Fremont CA, Castro Valley CA, San Ramon CA, Dublin CA , Danville CA, Alamo CA, Blackhawk CA, Oakland CA, Berkeley CA, Concord CA, Lafayette CA, Orinda CA, Moraga CA, to name a few along with many more.